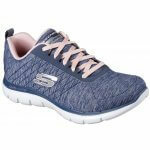 Skechers Flex Appeal 2.0 12753 is a ladies casual trainer. It features a jersey knit almost one piece fabric upper with synthetic overlay at the lace panels for added durability. 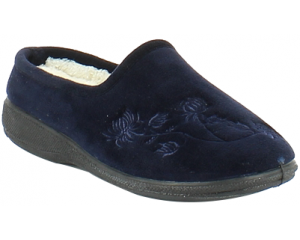 Air Cooled Memory Foam insoles provide cushioning under foot with every step, this, along with the padded tongue and collar, allow for comfort when walking. 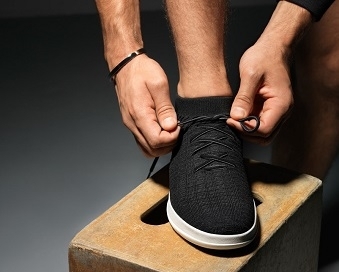 This style of trainer allows for a secure fit and adjustability due to the lace up feature. A detailed trainer that has stitching design along the front, heel and side panels. 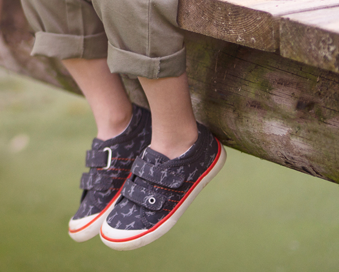 Step into comfort with Skechers Flex Appeal 2.0 12753!